Creatine is a naturally occurring nitrogenous organic acid synthesized mainly by the liver, pancreas, and kidney and is responsible for supplying energy to the muscle cells. It is produced from three amino acids namely arginine, glycine and methionine. In the muscles, it is stored as creatine phosphate which works as an ATP for generating energy. But since the body holds very small amounts of this acid to be converted into energy, your body runs out of energy supply during high-intensity exercises, turning to other sources for deriving energy. Supplementation of creatine helps boost your energy levels and improves performance. And that is why many amateur and professional bodybuilders rely on this type of supplement for maximum gains. Many people call creatine the king of all performance supplements. 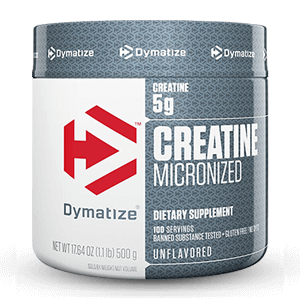 A creatine supplement is an external source that supplies your body with energy and also increases strength and muscle mass. Plus, it boosts your performance more than any other drug or supplement. Although there are other sources of creatine too like beef, pork, salmon, and tuna, if you’re a vegetarian, your levels can be seriously low so it is essential to consume creatine supplements. However there are many types of creatine but the most popular ones are creatine monohydrate, creatine ethyl ester, tri-creatine malate, and creatine citrate. 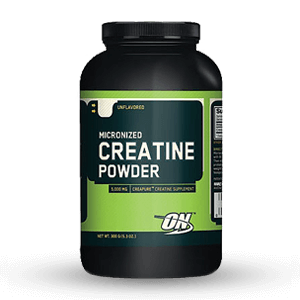 And you can find this supplement in different forms- micronized creatine, liquid creatine, creatine bars, creatine gum, etc. This is a popular type of creatine which works best if you are into resistance training or a sport that demands high amounts of instant energy. It gives you enhanced muscle strength and a faster recovery. 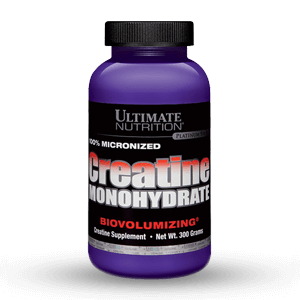 Creatine monohydrate in smaller particles is micronized creatine. This means quicker absorption for better results. 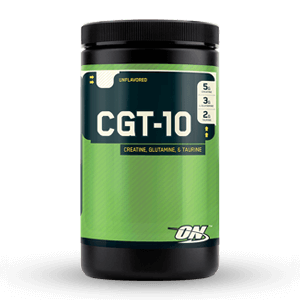 This one gets absorbed faster, promoting muscle development and supporting athletic performance. It is a compound made by combining creatine monohydrate and malic acid and has better water solubility. It offers increased endurance and a faster muscle recovery after an intense workout. 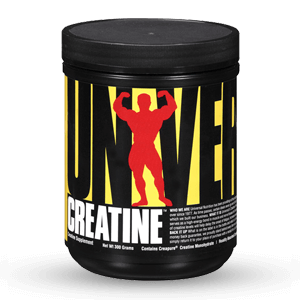 This type of creatine mixes well, provides you with more energy, improves performance and causes less stomach discomfort. 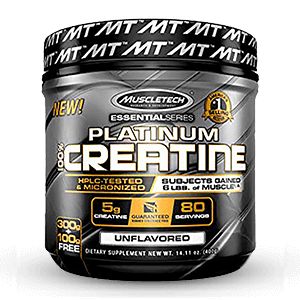 In our collection, we have creatine from best brands like Optimum Nutrition, MuscleTech, Tara Nutricare, Universal Nutrition, MuscleBlaze, BSN, and Biotech. While creatine works well for putting on weight if you are abnormally thin, it is majorly useful for athletes and professional bodybuilders, who want to have lean muscle mass, increase their muscular endurance and improve physical performance. And if you thought it was only useful for men, think again. Women can also benefit from creatine as it can help them develop a leaner and athletic body. Creatine is a great antioxidant – Your body gets a whole lot of wear-and-tear when you work out. Being an antioxidant, it repairs the muscles effectively and quickly and you recover faster after a strenuous workout. Besides this, it also protects your body against the effects of free radicals. 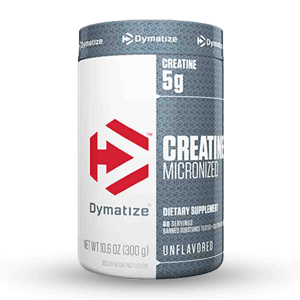 Creatine is particularly useful for building muscles and providing short bursts of energy – Creatine supplements increase your muscular endurance and strength, maximizing your energy output when you exercise. As such, they are a healthier alternative to performance-enhancing steroids and prohormones. Creatine aids in fat loss – It raises your metabolism, helps you gain lean muscle tissue, making you work harder in your workout and burning more calories. As per the market research, you can start off with 20 grams of creatine per day for 5-10 days. This is called the loading phase wherein your muscle’s stores of creatine get loaded. And this is followed by maintenance phase which requires 2-5 grams every day to maintain the creatine levels. Adding creatine supplementation to your daily gym or fitness routine can result in a quality workout, giving you maximum gains and helping you achieve your goals. So, choose the best creatine for yourself and take your performance to the next level. In the list below we have creatine supplements, nutrition’s, proteins, tablets, energy servings and much more than you can consume on daily basis. Our products are 100% original & very affordable and cheap rates. 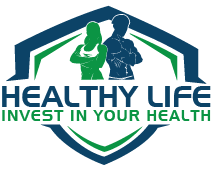 On HealthyLife.pk We offer cash on delivery in Karachi, Lahore, Islamabad, Multan and all over in Pakistan.